Biggplus Holding has been constructing and managing end user, employee and dealer focused loyalty and reward point projects since 1999 and serves to 95 countries. 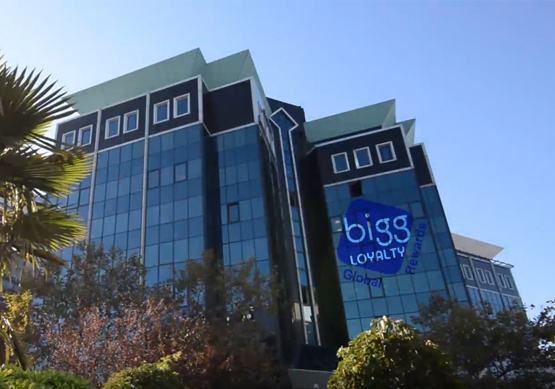 Biggplus Holding,which operates Biggloyalty as its flagship and implementing successfully more than 1500 loyalty projects in /according to global criterias up to date, consists of 3 main companies. We are growing with our new regional centers abroad while being almost 20 years in the sector. We are becoming dominant in the global market with our Dubai office and logistics center serving to MENA and with our Amsterdam office and logistics center serving to Europe. These are, Sanal Mağaza which is a world-wide known company for project makings with its Biggloyalty brand, On-Net that imports and exports products to global market places and Aristo which develops customer-specific software programs. We now serve our valuable customers by providing a much richer product range and a faster shipping process with our 3 regional headquarters and logistics centers around the world. 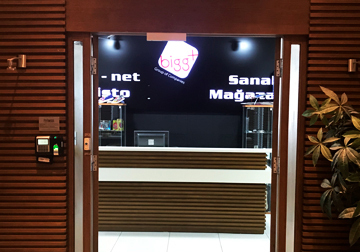 Turkey’s leading loyalty company Biggloyalty continues its commercial marketing services with its experienced and professional 150 employees by involving in many steps from A to Z. From software to project management, from logistics and cargo operations to product supply chain management and call center management. Bigglplus Holding is serving in different businesses like FMCG, telecommunications, aviation, finance, retail, sales and insurance by having Turkey’s and world’s leading companies such as THY, Coca Cola, Good Year, Philip Morris, BP, Turkcell, Rixos Hotels, Mapfre, Ipsos. Biggloyalty has four very important products, each of developed under the same roof of the company, complementing each other with loyalty programs, software programs and applications. These are: Biggstars Employee Appreciation and Rewarding Program, Biggclub Dealer Campaign and Rewarding Program, Biggrewards Award Point Site and Biggymobil for rewarding end users. Biggplus Holding, which serves its customers in loyalty, rewarding and promotion services aims to be their best business partner in this field, is serving to become a real business partner. Biggplus offers its customers the most advanced IT solutions with the latest technologies developed under its own roof to achieve these ambitious but absolutely essential goals. 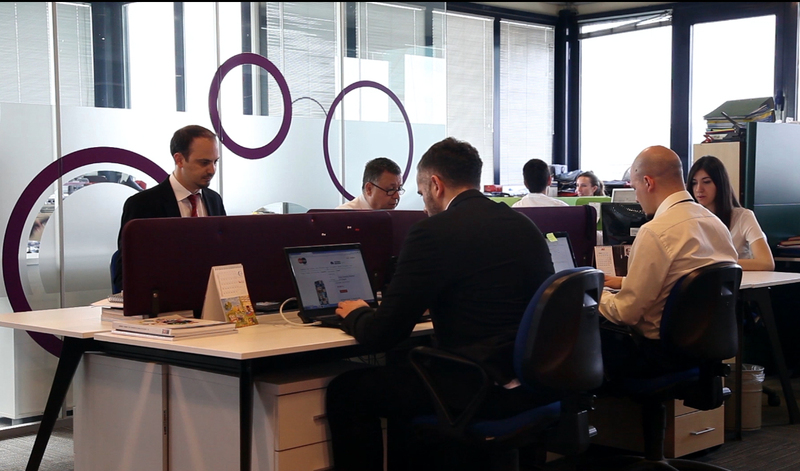 The main motto of Biggplus Holding is its customer-oriented approach. For this reason, we always give maximum attention to Biggplus Holding's corporate customer brands. 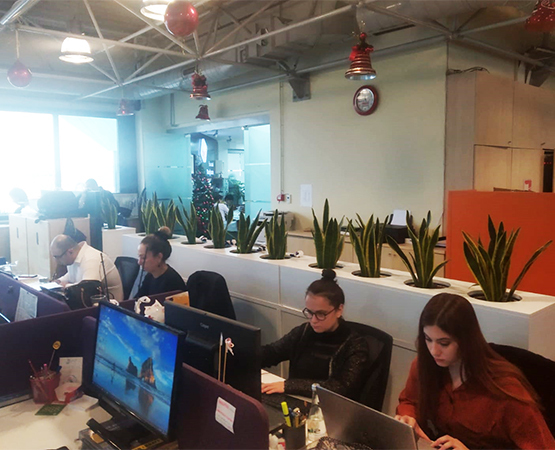 The main goal of the company is to receive a happy thanks message by offering high-value valuable rewards with an excellent supply chain management to our customers. 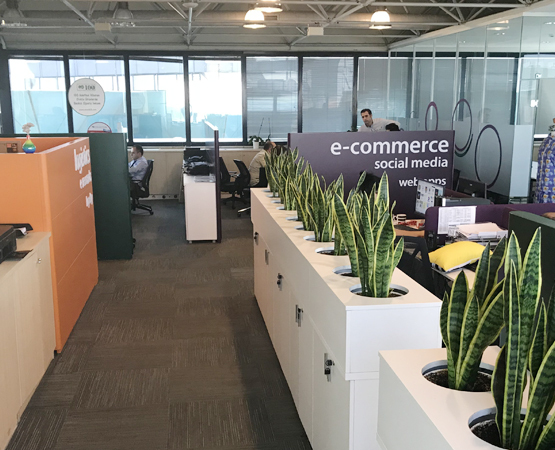 As Biggloyalty team, we design award points projects for corporate customers by our project directors at our 1200 m² head office in Kavacık and we run each of them successfully. While implementing the programs, based on the preference of our corporate customers, we sometimes provide offline service through printed reward catalogs, we sometimes provide online services through dynamic reward portals to enable our customers to access as many gift types as possible.